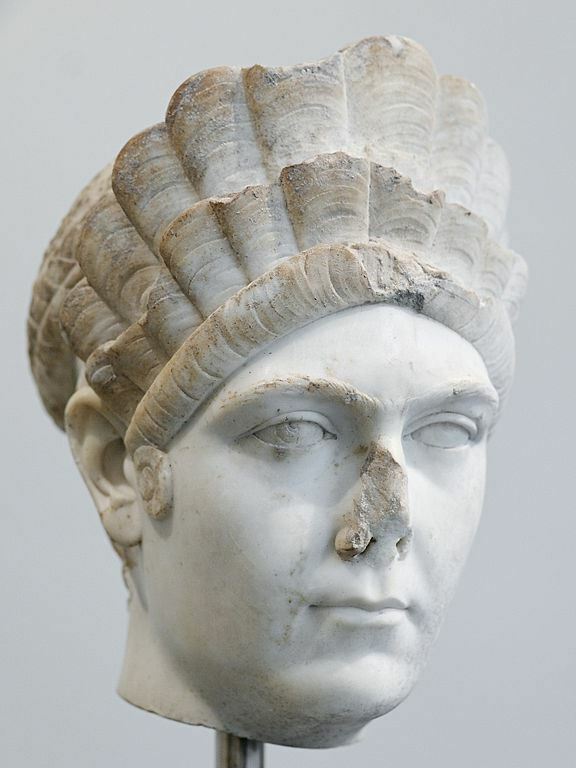 Ulpia Marciana was the beloved elder sister of Roman Emperor Trajan. After 105, her brother awarded her with the title of Augusta. She was the first sister of a Roman Emperor to receive this title. Marciana did not accept this at first, but her sister-in-law, the Empress Pompeia Plotina, insisted that she take the title. Marciana would often travel with her brother and assist him in decision making. She died between 112 and 114 and was deified by the Senate at Trajan's behest. Her daughter, Matidia, would go on to become the mother-in-law of emperor Hadrian.